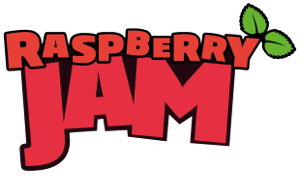 North County Dublin Raspberry Jam! Next meeting, Wednesday the 6th of May, 2015 from 7pm onwards. 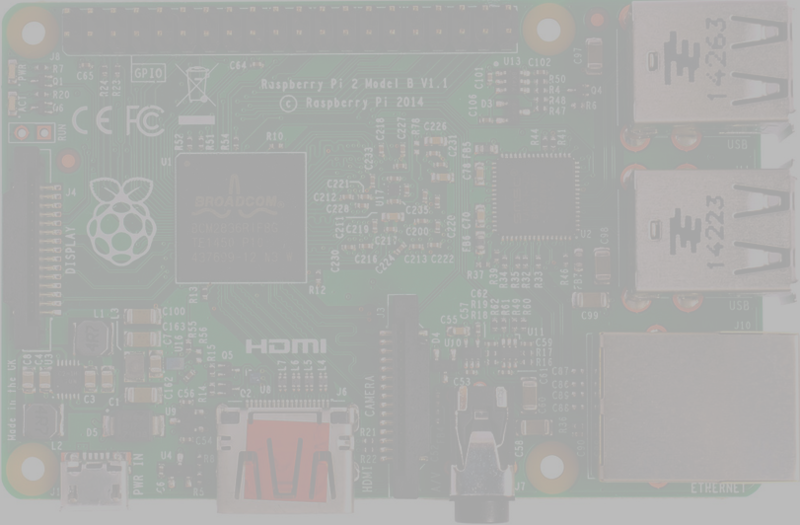 Please bring along your Raspberry Pi and anything you have been working on that you either want to demonstrate, want help with or want to carry on with. Please e-Mail your attendance. We also have spare Raspberry Pis if you want to try one out. Current projects are robot cars, room monitoring, systems monitoring and DNS. 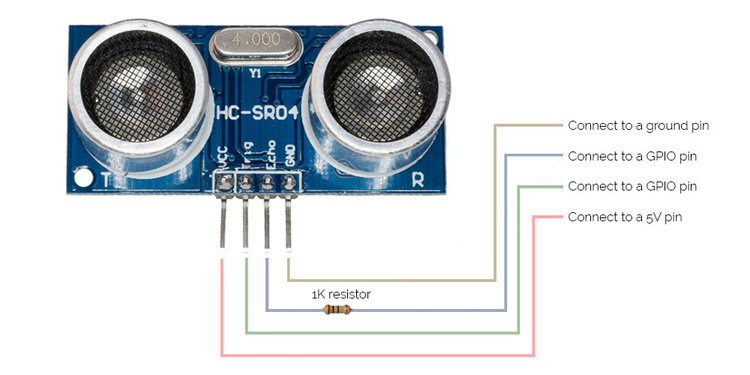 There will be a small demonstration and tutoring on use of the HC-SR04 ultrasonic distance sensor. A full electronics workshop is available for construction and experimenting.